WE FINANCE EVERYONE!! Payments starting as low as $50.00/wk. 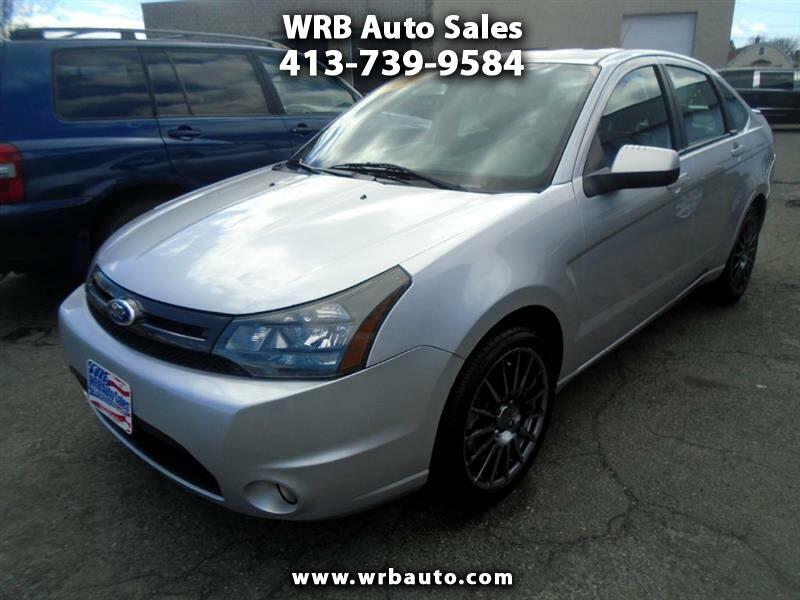 2011 Ford Focus SES for sale. This car has heated leather seats, power sunroof, and alloy wheels. Perfect commuter car that is great on gas. Extended warranties are available. Call Tony to set up a test drive today! !